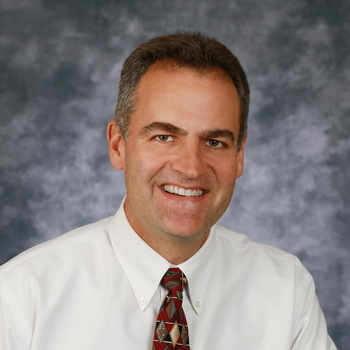 Dr. Tolley completed undergraduate studies in Biology at California State University at San Bernardino and received his Doctorate of Osteopathy from Western University of Health Sciences College of Osteopathic Medicine of the Pacific. He completed the Wilson Family Practice Residency in Johnson City, NY. Dr. Tolley has been with the Health Center for well over a decade. He is involved in church service and the Boy Scouts as a volunteer. He enjoys the small town feel and recreational activities available in the community where he and his wife are raising their five children. Dr. Tolley enjoys running, camping, gardening, water sports and spending time with his family.